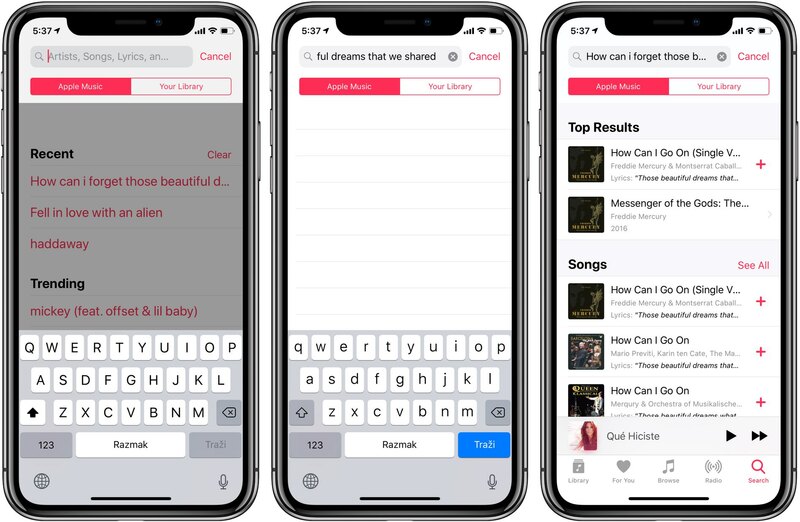 iOS 12 brought lyrics search to the stock Music app on iPhone and iPad. With it, customers can discover more easily new music or old songs they like by typing just a few words. The app will find any tracks on Apple Music or in your library that match the typed lyrics. 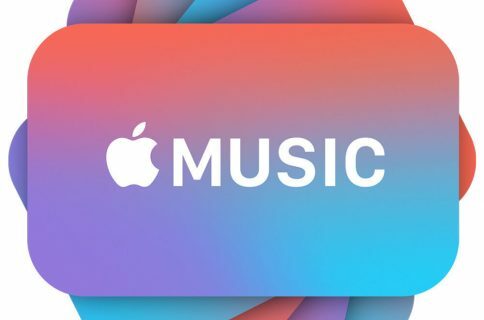 The Music app on iOS 10 and later and desktop iTunes on macOS Sierra 10.12 and later debuted song lyrics, allowing you to view them easily on your Mac, iPhone and iPad. 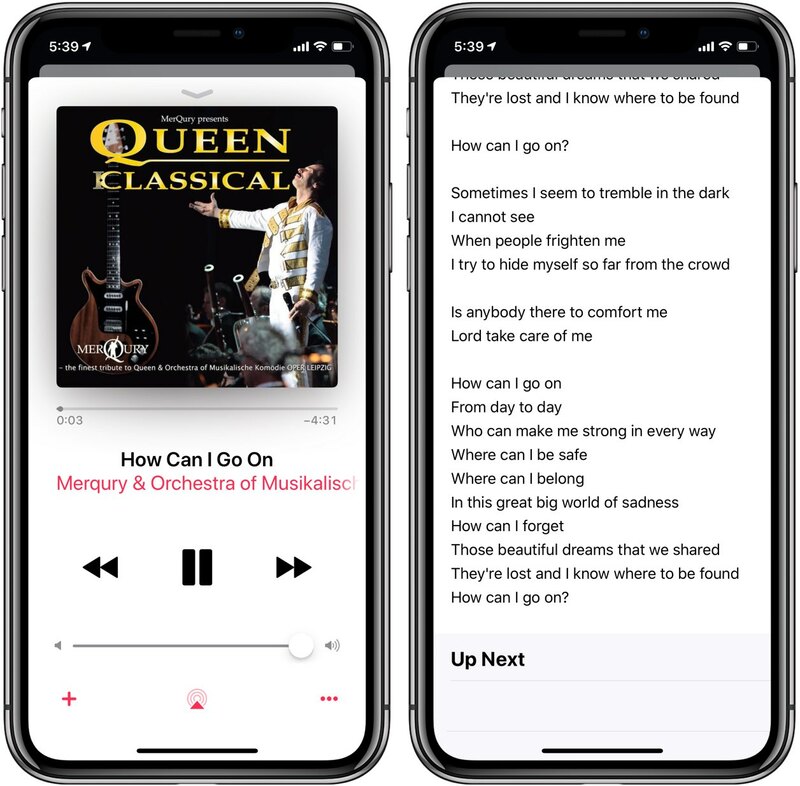 With iOS 12 and later, the Music app exposes song lyrics to the built-in search functionality. 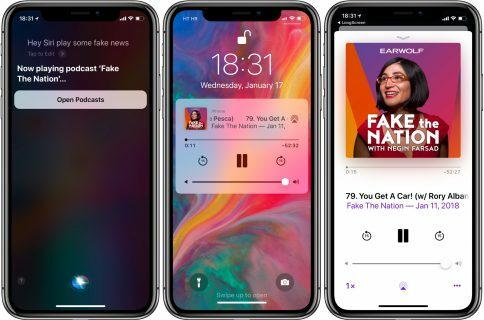 This handy little feature was announced at Apple’s summer developer conference and first appeared in a fifth developer beta of iOS 12 issued on July 31, 2018. 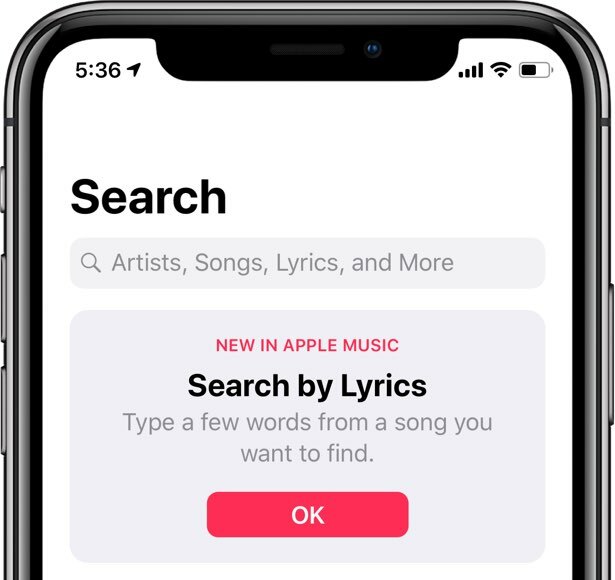 With lyrics search, you can easily match streamable songs across Apple Music’s 40-million-track catalog or just local tunes stored in the music library on your iPhone and iPad. Here’s how to use this cool music discovery feature. 1) Open the Music app on your iPhone or iPad. 2) Tap the rightmost Search icon in the tab read alongside the bottom of the interface. 3) Type in a few words or lines from a song you like. 4) Define scope of your search by tapping Apple Music or Your Library below the query. 5) Hit the Enter key to run your query. The screenshots illustrate I was searching for “how can I forget those beautiful dreams that we shared” from an opera-like song that I heard on the radio and liked instantly. A bunch of results actually matched my query, among them the song I was looking for but couldn’t remember its title: “How Can I Go On“ by Freddie Mercury, the flamboyant lead vocalist of the rock band Queen, and the famous Spanish operatic soprano Montserrat Caballé. If you ever find yourself humming a song that got stuck in your head but you know only the chorus and cannot remember the title, lyrics search in iOS 12’s Music app is your friend. And that’s how you search across song lyrics in the Music app on iOS 12.